Premium stations are the new order for the 21st century, as many homes now boost of cable stations, and among the most popular choice, is the GoTV decoder, which is also among the best providers in Africa. 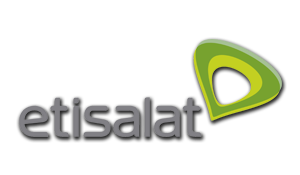 The main reason for penning down this article is to help all users of the GoTv cable, to comfortably pay for their subscription through their official portal. Please take note that before you can be able to pay for the subscription, you’ll need a device which is connected to the internet and it only takes a few seconds to do. All you need to do is just follow the step by step guidelines and procedures below, which will make it possible, for you to be able to activate your GoTv decoder Africa yourself, without stressing yourself. 1. The very first step is to visit the Gotvafrica official portal and select your country from the drop-down menu. Please note that, as at the time of writing this article, GoTv decoder offers their premium service in ONLY the Africa continent and the above mentioned 8 countries. Take notes that by default, the website will select your presume country once you on the website, and select the easy self-service icon, but if it doesn’t, then just do it yourself. 2. 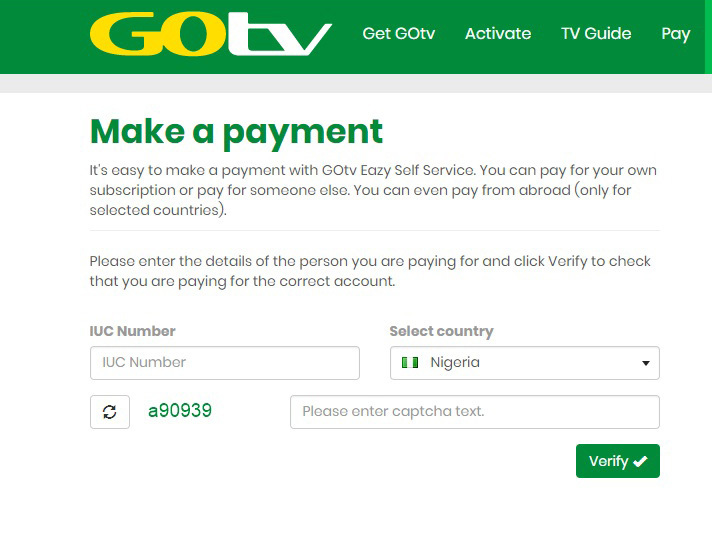 When you’ve selected your country, just wait while it reloads, then proceed and pick a username or enter your phone number and type your GoTv IUC number (usually at the back of the decoder) and then log in. 3. 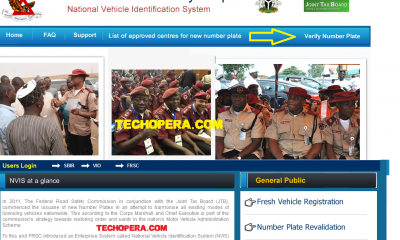 Lastly, proceed and follow the on-screen to activate your new GoTv and it will start working in a matter of minutes. Yes, it’s that simple and I’ve done it so many times, we’re in the 21st century and the world is digital. 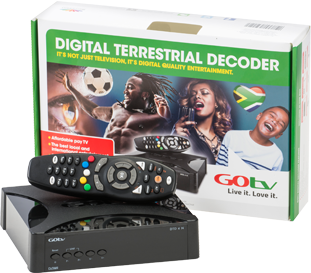 Yes, you can also choose to activate the GoTv decoder Africa after purchasing it through SMS. You can either choose to use SMS, though it’s faster and easier when compared to activating it through the online process which I shared above. To activate your new GoTv decoder for the first using SMS can be made happens following the process below. Type the following in form of SMS and send it to your country code. 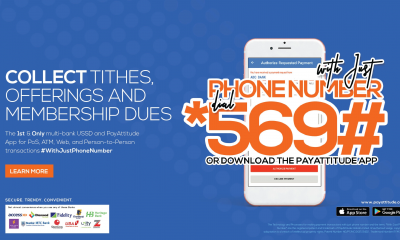 ACCEPT * IUC number* name*phone number*Location*GoTv package # and send to 4688 if you are a Nigerian. 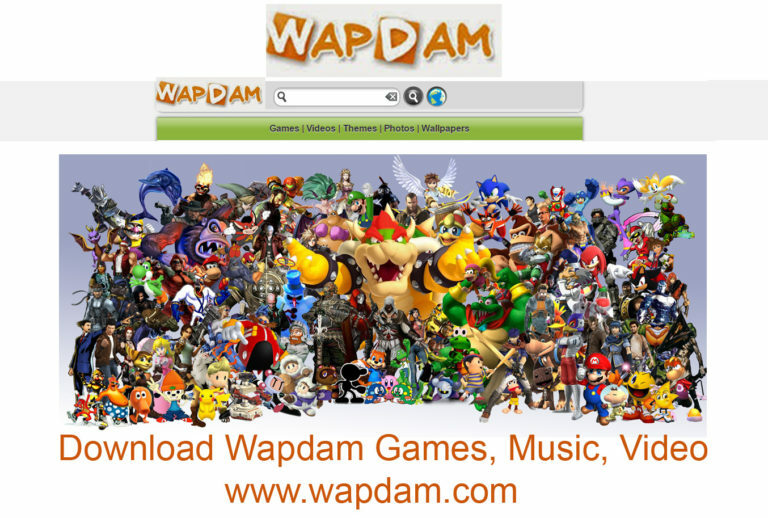 For other African countries, follow the same procedure and send it to your country code. Best wishes and do have a wonderful day. Please take a second to share this information with your friends on social media, this will certainly help someone out today.